In this book, a unique team of American Indian artists and art experts explain the techniques used to identify authentic Southwest Native American arts and crafts, including silver jewelry, beadwork, quillwork, pottery, rugs, baskets, fetish carvings, and katsina dolls. 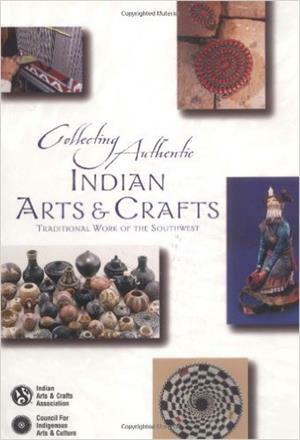 In the interest of preserving Native American art, the authors have donated their time to create a comprehensive resource and present personal views into their creative worlds. What to do if you have purchased non-authentic merchandise. 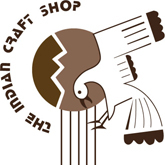 Indian Arts and Crafts Association, 1999.